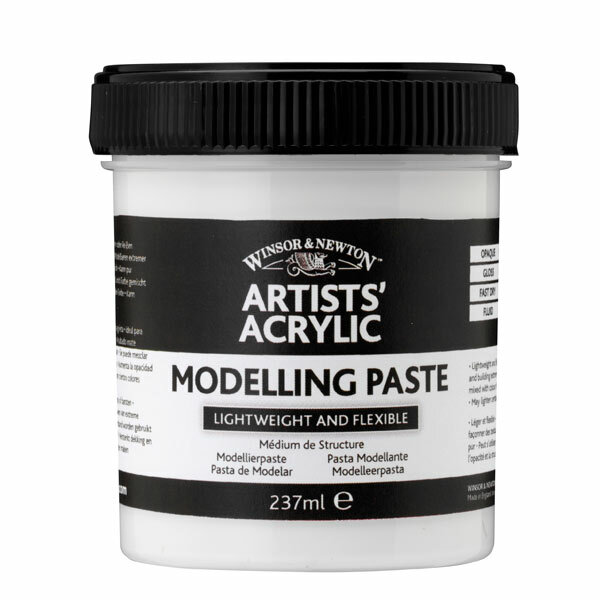 Winsor & Newton's Artists' Acrylic modelling paste is lightweight and flexible so it doesn't shrink or crack. It thickens the consistency of the colour, building body and structure and accentuating texture, brush marks and palette knife marks. It also increases the opacity of the colour. 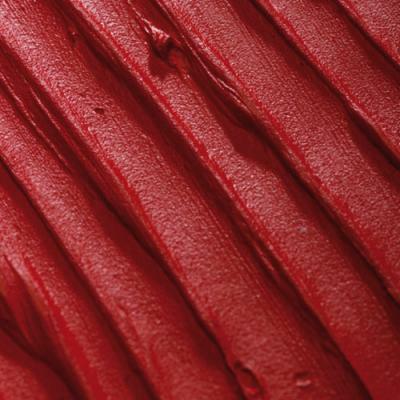 It is ideal for carving, sanding and creating extreme textures. 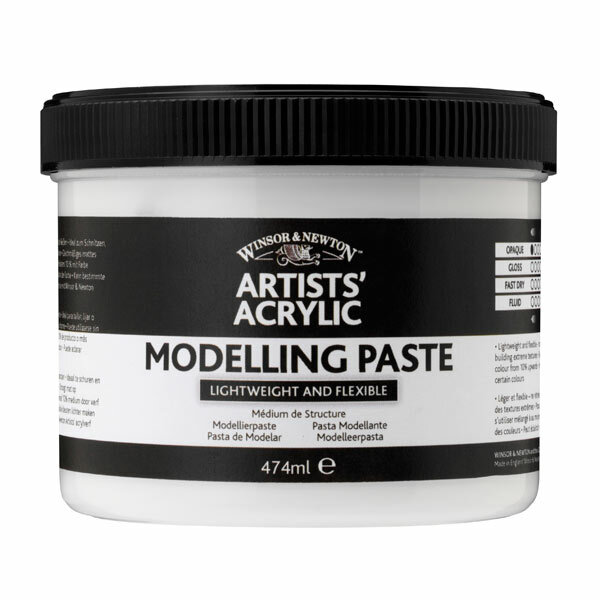 It can be used to easily and quickly build up depth in layers, and either overpainted when dry or mixed with colour. Due to the high level of solids in the paste which gives its thick structure, it is opaque and therefore may lighten certain colours. It provides an even matt finish.